Plasmech Packaging - UK Manufacturers of Polythene Bags, Film, Sheets, Liners & Sacks. 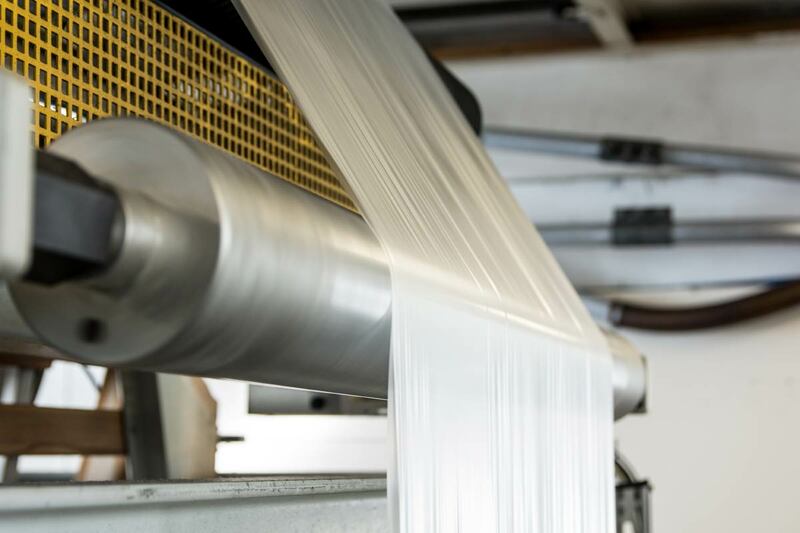 As UK polythene bag manufacturers and extruders of polythene film, we at Plasmech Packaging Ltd are able to supply you with a wide range of polythene products. Our range includes but is not limited to; bags, sacks, liners and sheets for various market sectors including; food processing, injection moulding, retail, manufacturing, pharmaceutical and laundry. Our MECH2020 film has been tested and approved to M&S standards by a UKAS accredited independent laboratory down to a thickness of 35mu. At Plasmech Packaging Ltd we manufacture to order meaning your bags, sheets, liners or sacks will be made to meet your exact size and strength requirements. Unlike many UK manufacturers, we also extrude the polythene film and convert your products from this. We are a BRC Grade AA certified manufacturer and we believe that by manufacturing to order, we do not waste your budget or the planet's resources and time. We also work closely with our customers providing a free in house consultancy service to volume users, whilst making sure that all deliveries are made on time, every time! The advanced equipment we utilise allows us to satisfy large and small orders quickly and accurately. Plasmech Packaging only manufacture BRC approved products. These can be supplied in a variety of material blends. Keep up to date with out latest news and products.